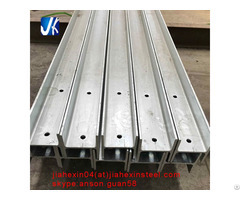 Business Description: ingdao Jiahexin Steel Co, . Ltd is located in Jiaozhou district, Qingdao city, with superior geographical position and convenient transportation. We are experienced and specialized in the production and steel structures, Steel welded fabrications, prefabricated house, T beams etc, it's business scope contains design, fabrication, logistics, trading etc. We have advanced processing equipments, such as Auto Submerged Arc Welding Machines, CNC Cutting Machines, Straightening Machines, Shot Blasting Machines, Drilling Machines, Installing Machines, Assembling Machines and so on. Various steel structure products are galvanizing, painting, cold shaping, punching, drilling and cutting as the required. 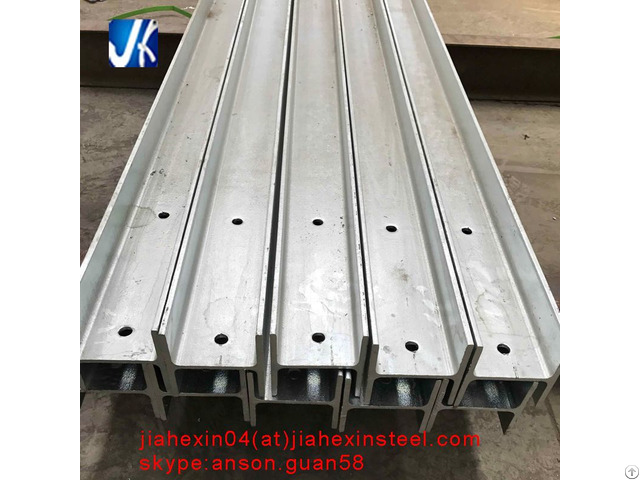 We, Jiahexin Steel, an internationally advanced steel structure fabrication base which is renowned in both China and overseas market. Our products are marketed widely all over the country and exported to North American, Europe, Middle East, Oceania and Southeast Asia, etc. We have cooperated with many clients both from domestic and overseas, and has obtained consistently high praise based on good quality from our customers since it was set up. We sincerely welcome you to visit our company and contact us for long and kind cooperation. "Jiahexin" is based on the trustworthiness cooperation and quality first always.